I'll be the first to admit that I'm not in the greatest physical shape of my life. (although I AM getting back to that point!) When I married my lovely wife 42 years ago, I had a 28 inch waste and weighed in at a paltry 155 pounds. I worked out 5 days a week and was on top of my game. Something happened during the past 42 years. I developed a new hobby. Recently, I decided it was time to tone up again. My goal is simple: to get back into the best physical shape of my life. At 60-something, it's not going to be as easy as it was back at 24, but then again, I've always liked a good challenge. So, today we were out looking at equipment. I happened to spot a shelf of "exercise balls." You know, the big bright blue balls that you inflate and do various exercises on? Four completely identical bright blue exercise balls. I'm talking the exact same size. The exact same yellow foot pump to inflate the ball. Three of the products sold for the exact same price of 12.99. The fourth product had an asking price of 16.99. I immediately decided I would buy the 16.99 version. Why spend more money for the exact same product? Product A, B and C all had the standard product name of "Brand A Exercise Ball", "Brand B Exercise Ball" and "Brand C Exercise Ball". They all showed basically the same photographs of various exercises and the benefits were all basically the same. Product D was entitled -- get this -- "Awesome Abs Exercise Ball". And the exercises it showed were all designed to strengthen and tone abdominal muscles. Same "product". Different "focus”. Game over. 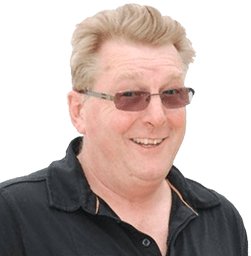 And – more importantly to you – what does all of that have to do with YOU making more money with PLR? Probably more than you think. There is actually a LOT to be learned here as we look at some specific lessons YOU can learn from this as someone who buys reprint rights to products. Note: These lessons – are applicable to anyone who buys PLR (private label rights) products OR “resale rights” products. Lesson #2: "The key to selling at a higher price is POSITIONING" It's all about how you PRESENT your offer. It's all about how you PACKAGE your offer. It's about your POSITION. A quarter pound hamburger will cost you $2 at McDonald's. They are "budget fast food." The same quarter pound hamburger will cost you $9.95 at Red Robin (I ate there last night, so I know). They bill themselves as offering "gourmet hamburgers." What's the difference? Position within the industry. 1. It's better to be first in your people's mind than better. 2. If you can't be first in their minds in one category create a new category. That's what "Awesome Abs Exercise Ball" did. It probably wasn't the first exercise ball on the market. But, it's the only exercise ball I've ever seen to this date that is focused on "abdominal muscles." It has positioned itself to focus on a NICHE market where it can be FIRST. ** There are dozens of hosting companies out there, but how many "real estate hosting companies" or "chiropractors hosting companies" spring to mind? ** There are dozens of products out there that teach you how to lose weight, but how many are focused on "weight loss around the office" or "Christian aerobic moves". ** There are dozens of "ebook collections" out there, but how many people have pulled out 5 or 6 of those ebooks that are focused on a specific niche (like affiliate marketing) and put together a completely new collection with a completely new name with a completely new salesletter? You can SELL MORE if you separate yourself from your competition and do/offer more than they do. And that doesn't just apply to creating your own products. It also applies to SELLING other people's products that you buy reprint rights licenses to or PLR licenses. 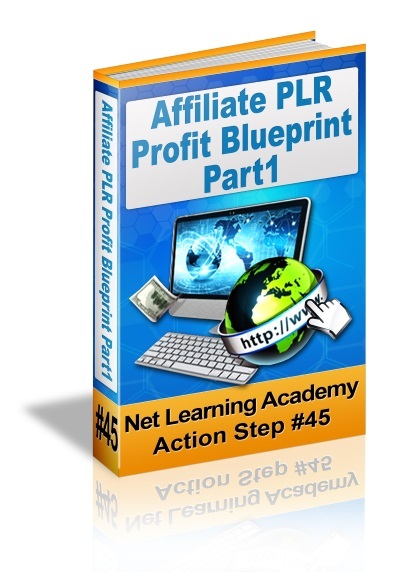 A five part article series on profiting from PLR. I'll be the first to admit that I'm not in the greatest physical shape of my life. (although I AM getting back to that point!) When I married my lovely wife 42 years ago, I had a 28 inch waste and weighed in at a paltry 155 pounds. Recently, I decided it was time to tone up again. So, today we were out looking at equipment. The exact same tube of glue to repair the ball should you decide to take a razor blade and slice it to bits after a few days. 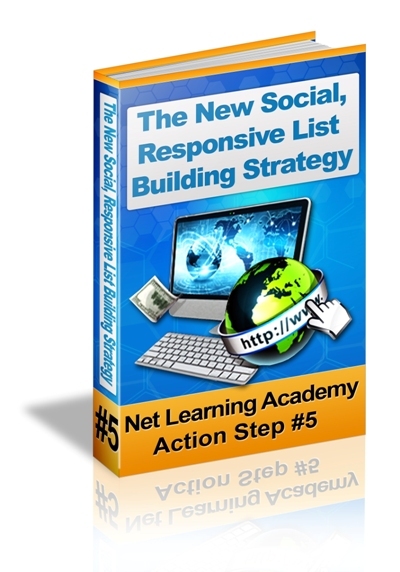 This article series is all about helping you make more money from lists. Whether it’s your list or someone else’s list, whether you are sending a newsletter or a solo mailing … doesn’t really matter. You’re about to read through some of the "best" ideas for increasing your profits when you do mailings of any kind to any list. Some of these tips deal with getting more people to open your email; others with getting more people to read your email and still other tips refer to getting more people to take action. All of them are included for one reason: to help you make more money from lists. ©2000 and beyond robertpuddy.com All Rights Reserved.